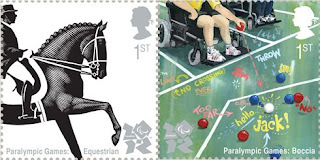 London Olympic games 2012 are nearing and the hear beats are rising as each day goes by - both for the participants and for those who will be lucky enough to watch it live. Rest of us would of course get a chance to watch the proceedings of the games on our TV sets, laptops, desktops or even smartphones, wherever we may be. 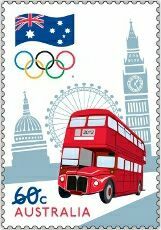 The Road to London 60 cent stamp features several iconic London landmarks and pays tribute to the hard work and dedication of our Australian athletes by featuring the official logo of the Australian Olympic Team. The set of ten stamps issued by Royal Mail depicts various sport events that would be the hallmark of the London Olympic games, as can be seen on each stamp above and below. The Britain’s Royal Mail has also announced that it would issue stamps recognizing the achievement of each British gold medal at the London Olympics. 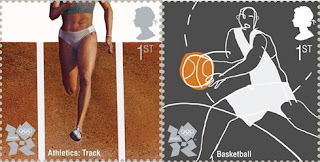 The stamps of gold-medal winners will be on sale by lunchtime the following day at 500 select post offices around the U.K.—the first time the company has ever issued next-day postage. 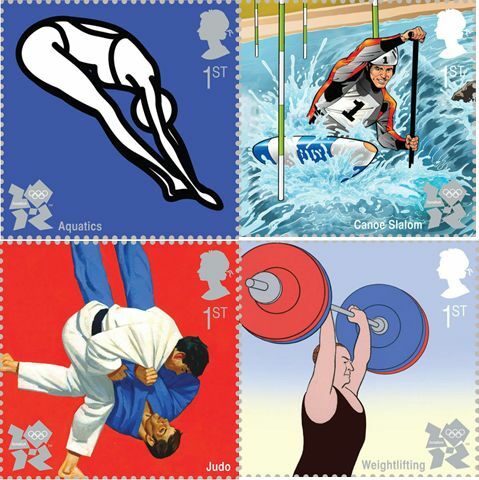 We at Hobby Shobbys will continue to add more postage stamps from around the world as these continue to get published before, during and after the games.